File 2-0081 - Garage to be built on Lot 809, Yates St, Victoria, for G. Miles Esq. & J. Dean Esq. 3 architectural drawings : blueprint ; 35 x 61 cm. 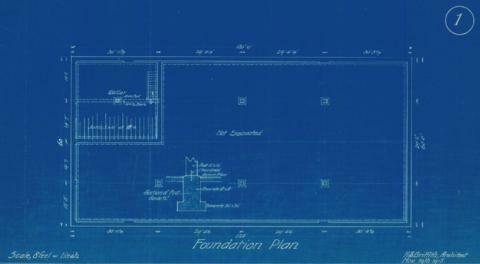 Consists of architectural plans for building at 929-933 Yates Street. Owner/client: G. Miles and J. Dean.